I used to hate to read. I went through my adolescent life as well as four years of college and three years working in the business world, feeling this way. Then I got a job that changed my reading attitude completely. I applied for an advertised position that read: “Have Liberal Arts degree? Want to travel? Will train.” What a great opportunity for a 25-year-old with no ties eager to make a difference. I began working for Readak and was trained to teach extracurricular speed reading and study skills classes to kids in private schools around the world. 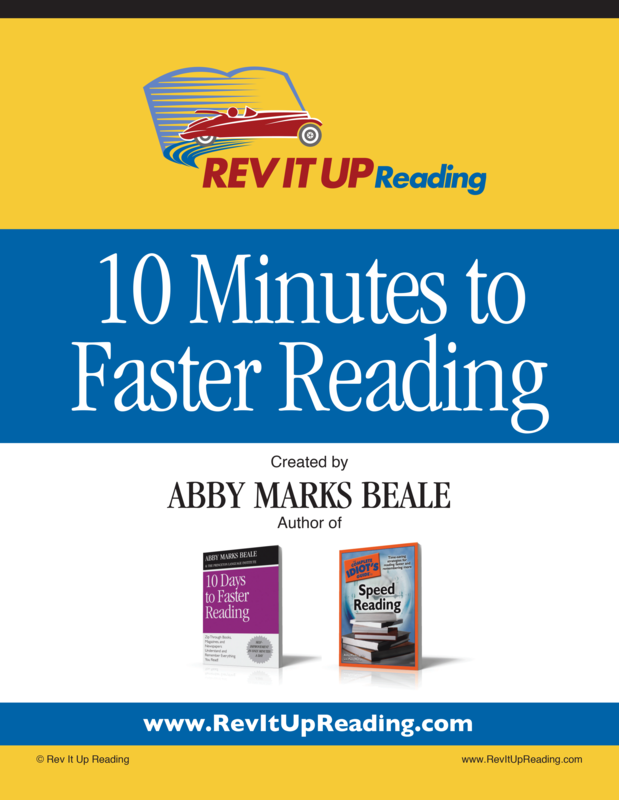 For the next two and half years, I learned and then shared the secrets for reading better and faster with much success. I also discovered a newfound confidence and competence in my own reading abilities. While on the road, I met a guy who became my long-distance steady. I wanted to stop traveling so we could spend more time together but knew I would need to find a job that required less travel. The year was 1988. I was barely making a living by working temp jobs, substitute teaching, and waitressing. I was going through outplacement counseling trying to identify my strengths and which careers best matched my abilities. All this time, I was thinking about starting my own company to help busy adults manage their reading workload. Did other people really need to read better and faster as I had believed? And could I help them? I created and pitched my idea to Readak executives in the hopes they’d want to open a college and adult reading division. They turned me down saying it wasn’t in their business plan. So I was back to figuring out what my next career move would be. I was feeling depressed, with little money to spend for the upcoming holidays and no clear career direction. I was sharing Chinese takeout sitting on a tablecloth on the floor of my rented room with my boyfriend—now my husband, Chris—and whining about my seemingly sad and somewhat hopeless situation. How crazy was that?! 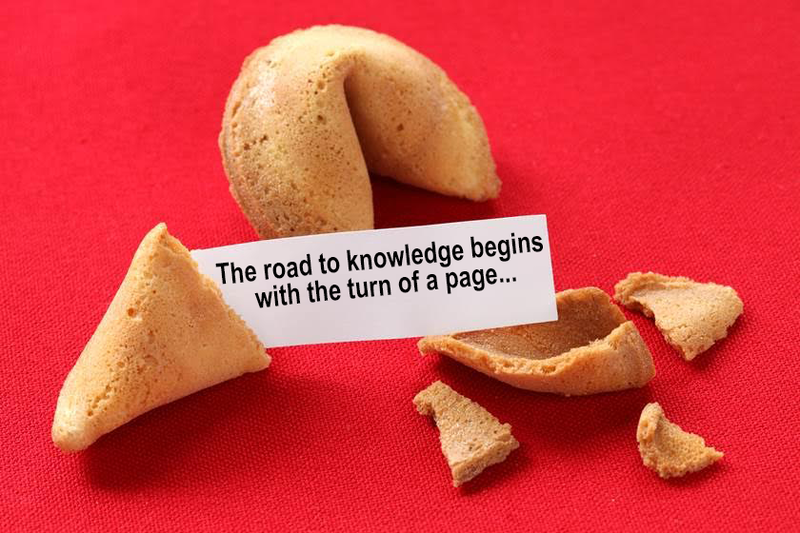 I felt confident that through my speed reading training, I could help people turn more pages on the road to knowledge. I started my reading business the next day! So as they say, the rest is history.